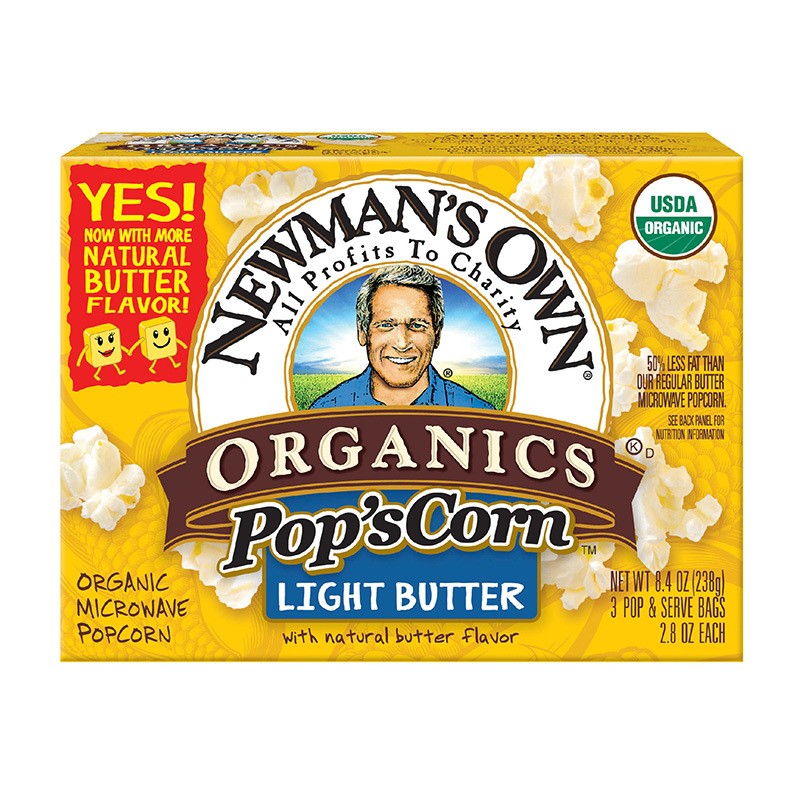 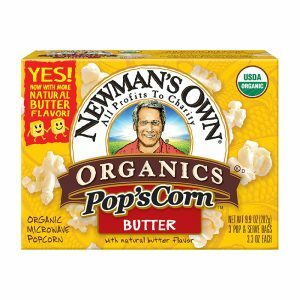 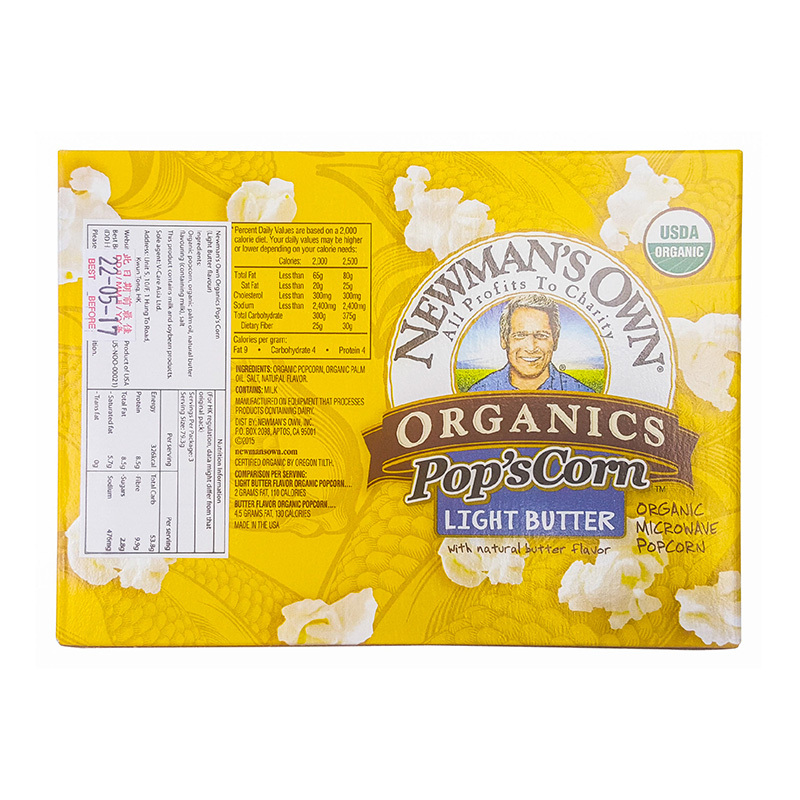 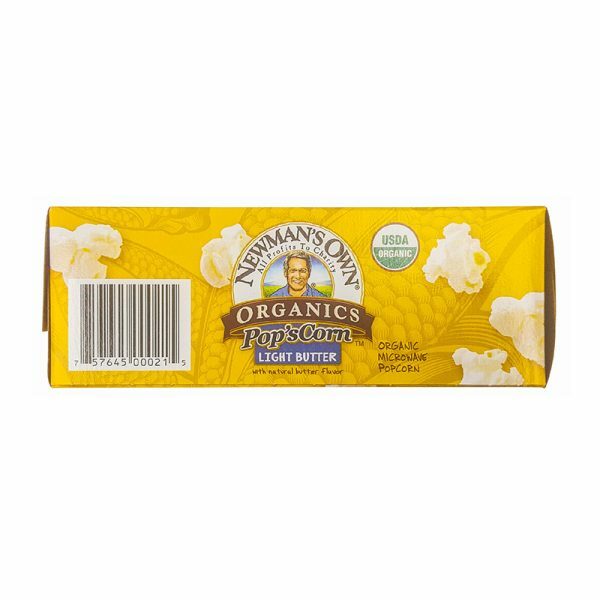 Newman’s Own Organic Light Butter Popcorn is 50% fat less than regular butter microwave popcorn. 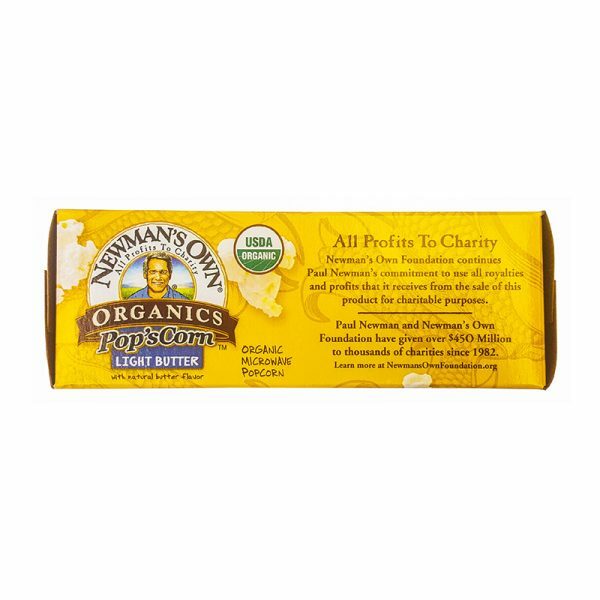 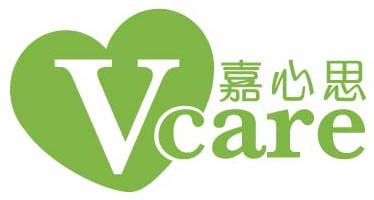 It’s certified by USDA Organic. 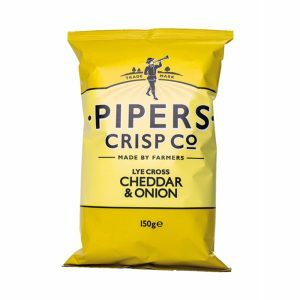 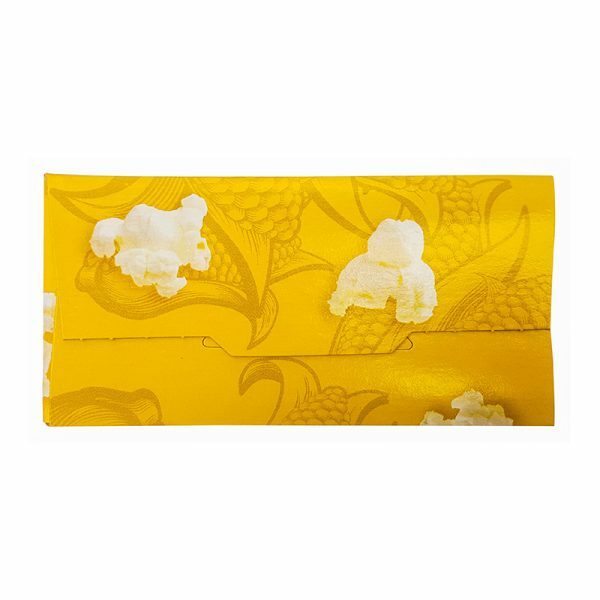 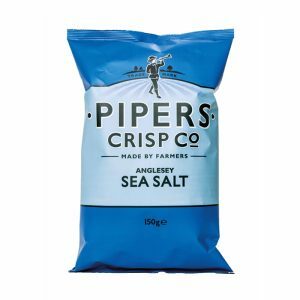 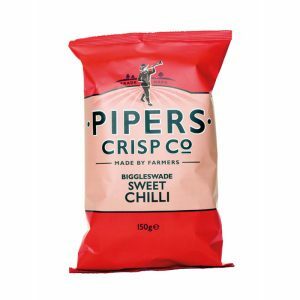 Each box has 3 packs, put the sealed bag in the microwave for 2 mins at high fire, then you can enjoy the popcorn as if you were in the cinema. 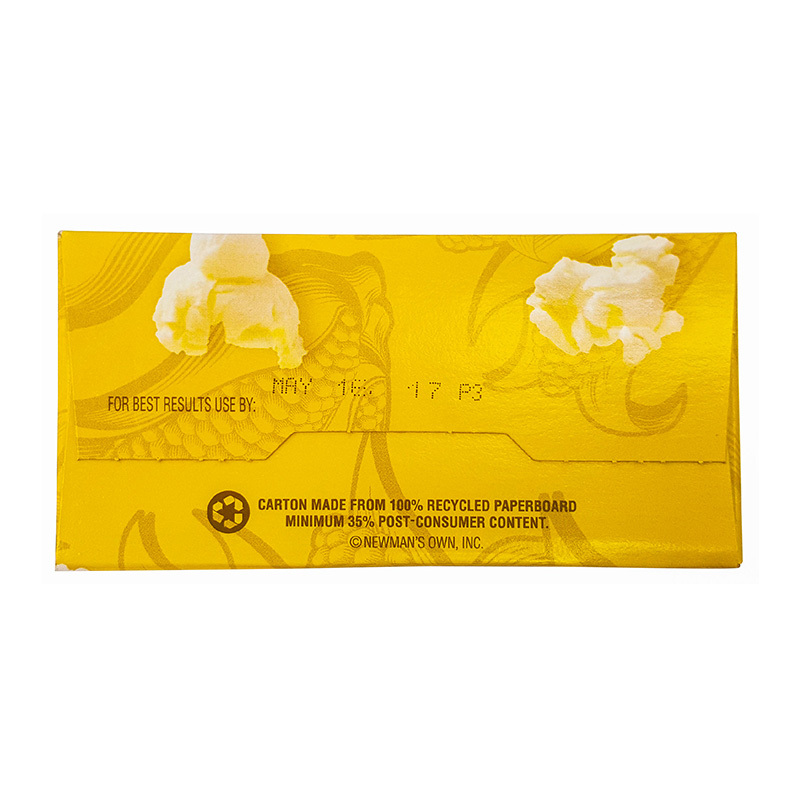 SKU: US-NOO-00021-EA. 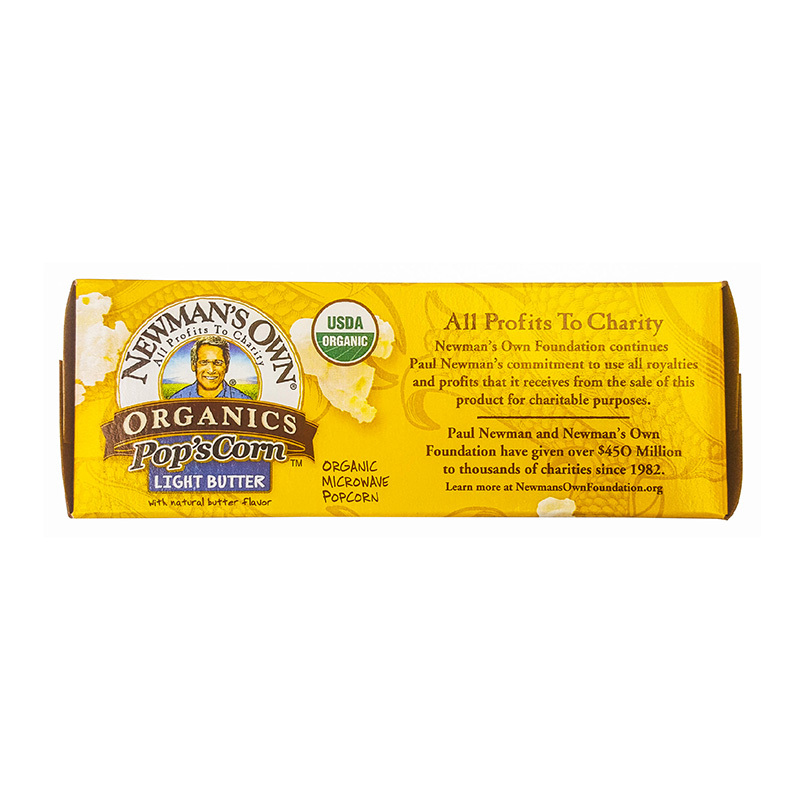 Categories: Nuts/Snack, Newman’s Own, Organic Food, Org. popcorn, Newman’s Own.